Exhibition curated by Antonio Panetta and François Hébel. Co-produced by Collection Regard and Foto/Industria 2015. 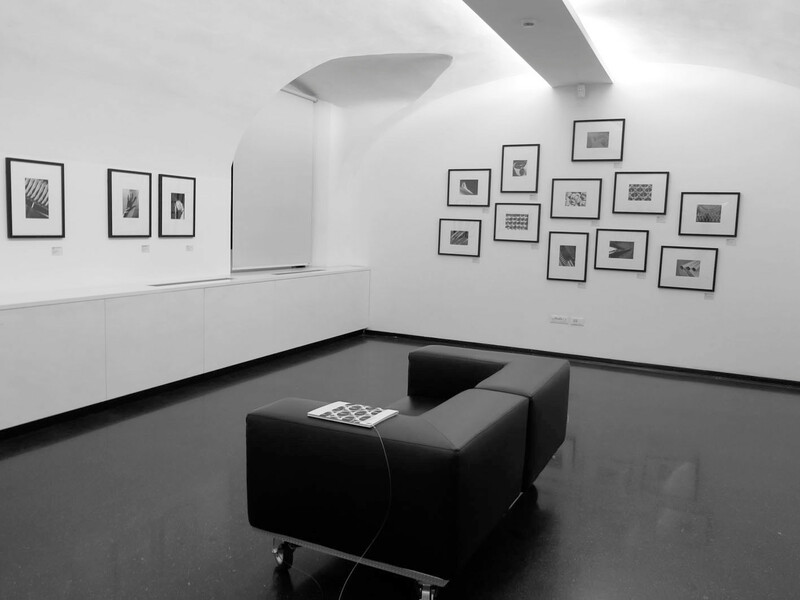 The exhibition was presented part of the Foto/Industria bienniale from 3.10 till 1.11.2015 at Genius Bononiae, Museo della Storia di Bologna. 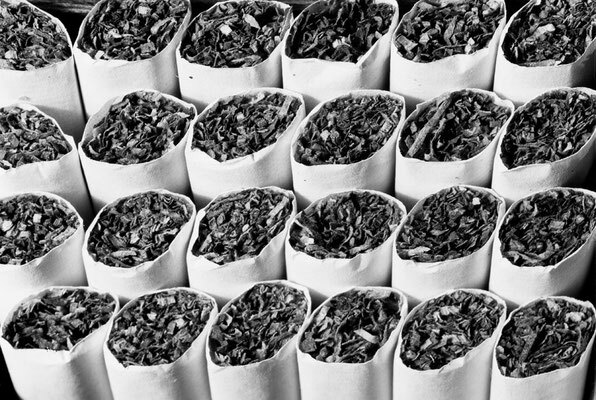 Hein Gorny was a much sought-after industrial and commercial photographer in Germany. Many of his industrial commissioners attached high value to modernity, aesthetics and design, not only in terms of their architecture, production structures and products, but also in terms of their visual representation. Gorny‘s imagery draws on the photographic tendencies propagated in association with the theories of the Bauhaus and the Deutscher Werkbund. 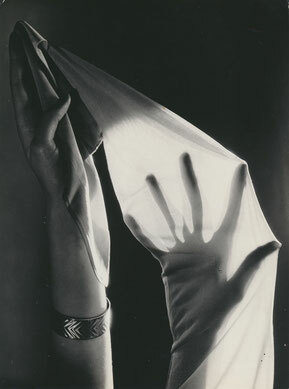 Whereas New Vision explored the outer limits of the visible with an experimental approach to light and materials, in New Objectivity the specific qualities innate to photography were considered essential to an objective representation of the world. Gorny managed to reconcile the economic interests of his clients with the qualities of both photographic approaches by toning down extreme perspectives and abstracted compositions and hence developing a commercial style. 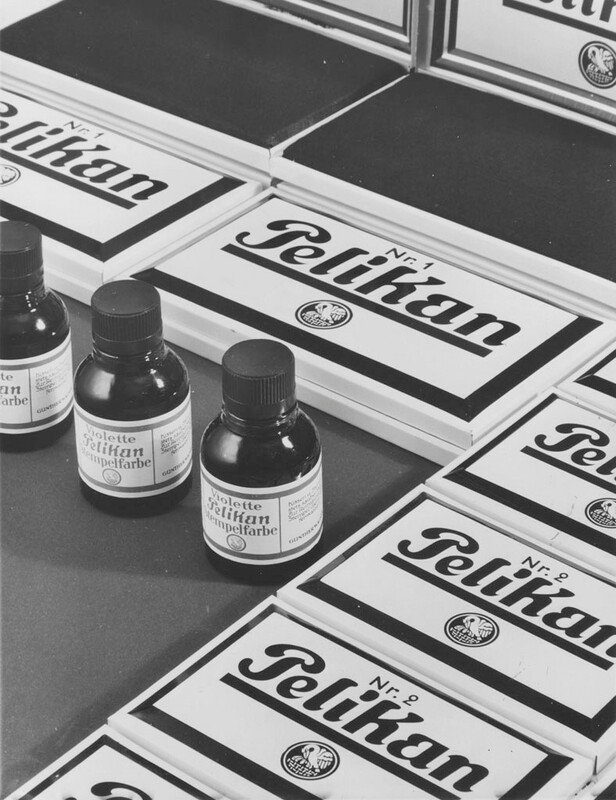 What these new tendencies in photography had fostered – a new way of looking at and depicting the industrialized world – is shown most clearly in a number of experiments that he produced on his own or peripherally to commissions. Macro photographs and repeating, serial arrangements foregrounded the workmanship and form of the depicted items and at the same time created compositions verging on the abstract. 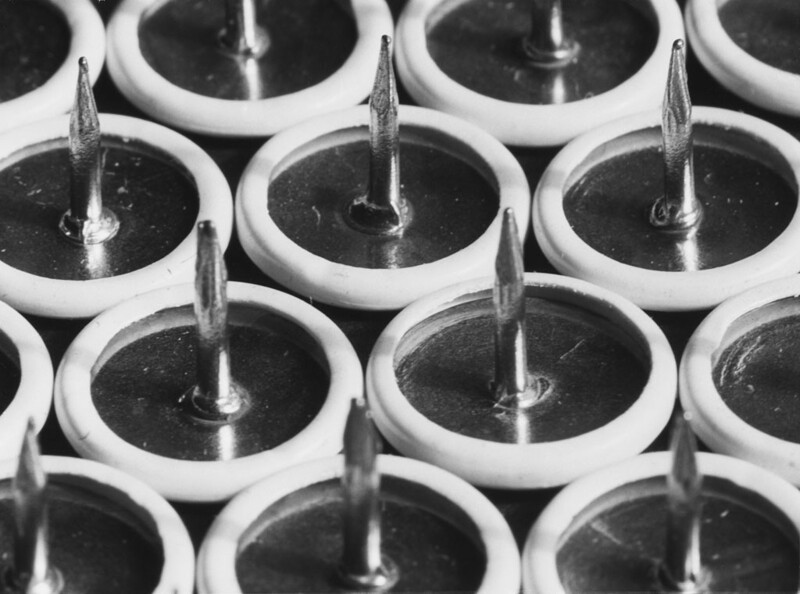 How these principles of design were applied is particularly evident in the product photography. In these compositions Gorny intentionally employs dynamic structures but maintains the legibility of the image as a primary focus. Ultimately, standardized forms of representation were intended to underline their objectivity and to enable the viewer to quickly grasp the depicted products in terms of purpose and quality. 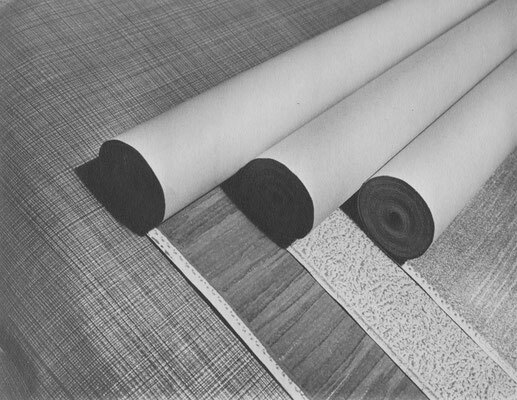 Another important motif was the production process itself. Such images highlighted working conditions alongside modern architecture and ultimately served the purpose of illustrating the forward-looking and socially responsible orientation of the companies. Regularly published in company magazines or in the painstakingly designed anniversary publications, these images were a key aspect of both internally and externally oriented communication strategies and, moreover, bear witness of how photography increasingly played a role in the design of printed matter. 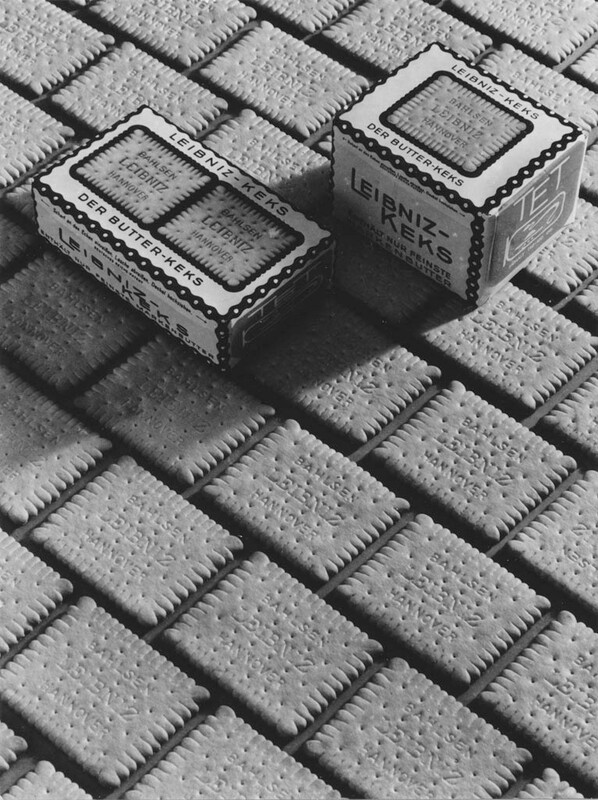 In his timeless image design Gorny brought together the objectivity and drive for progress, with which firms confronted the demands of the era. 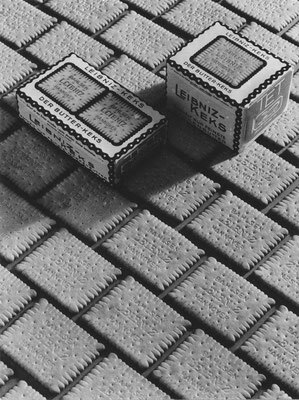 He integrated the formal vocabulary and experimental spirit of New Photography into everyday practice and thus became a master of this applied style. 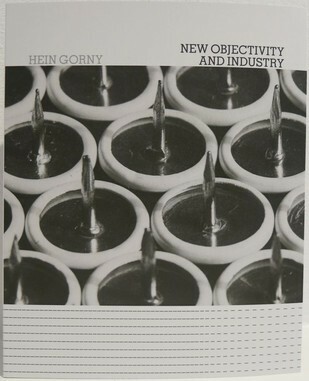 Exhibition catalogue published by Collection Regard: "Hein Gorny, New Objectivity and Industry"